Quarterly earnings statements from public companies and periodic reports from analysts reveal the health and direction of the industry. Twin Disc, Inc. grew sales 44.9 percent in the third quarter, from $45.1 million to $65.3 million. Johnson Outdoors attributed double-digit increases in sales and earnings, which drove record results in the second fiscal quarter and half, to strength in the fishing category, the company’s largest and most profitable business. 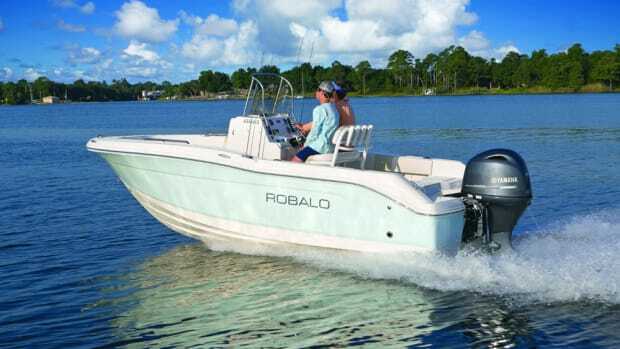 Chaparral and Robalo parent company Marine Products Corp. said it increased its unit sales to nearly $65.6 million in the fourth quarter, a 14.6 percent gain from the previous year. Johnson Outdoors Inc. today announced all-time high revenue and earnings for fiscal 2017, driven in part by new Minn Kota and Humminbird products. Twin Disc Inc. said today that it grew its fiscal first-quarter sales by 25.8 percent, to $45.1 million, compared with $38.8 million in the comparable quarter last year. 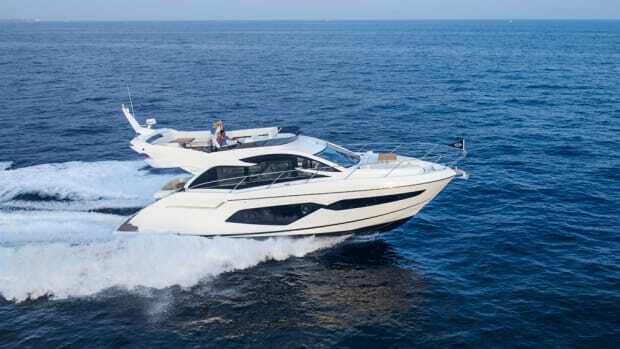 Sunseeker International plans to add 170 new jobs this year. Johnson Outdoors said sales and earnings rose during its seasonally slow first quarter. Twin Disc today reported a sales decline of almost 25 percent for its second quarter. Johnson Outdoors said today that it had double-digit net income growth on slightly higher sales for fiscal 2016. Johnson Outdoors announced a quarterly cash dividend of 9 cents per Class A share and 8.2 cents per Class B share. Twin Disc said today that it had lower fiscal first-quarter sales than it did last year, but the loss the company reported was lower than in the quarter a year earlier. 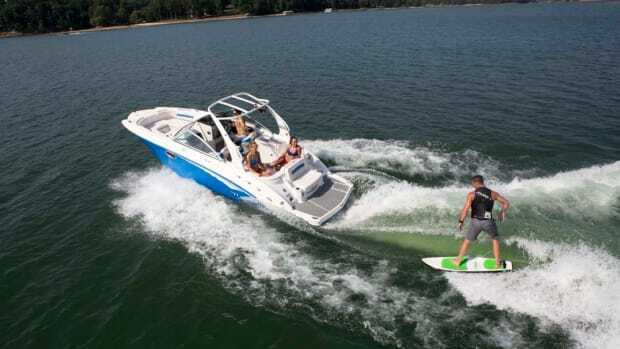 Wells Fargo said today that boat sales in the ski and wake segment are outperforming the broader powerboat industry. Twin Disc swung from a fiscal fourth-quarter profit last year to a $5.5 million loss this year. Johnson Outdoors reported lower sales and earnings for its third quarter. Sales comparisons become more favorable in the second quarter, which is the peak of the selling cycle, he said.